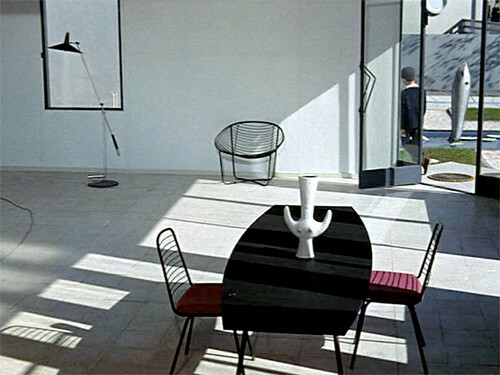 I recently caught up with Jacques Tati’s delightful French comedy Mon Oncle (aka My Uncle; 1958). 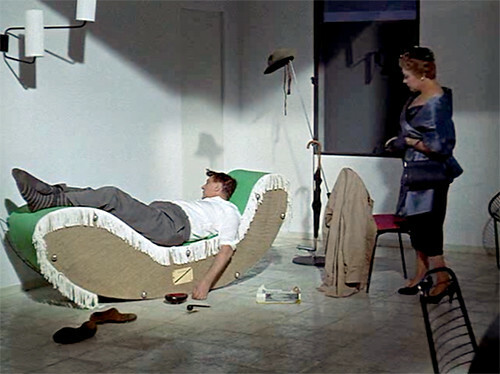 I had previously only seen one Tati film, Les Vacances de M. Hulot (aka Mr. Hulot’s Holiday; 1953) and frankly it didn’t engage me as much as I wished it had so I put off watching other Tati films, but that was a mistake. 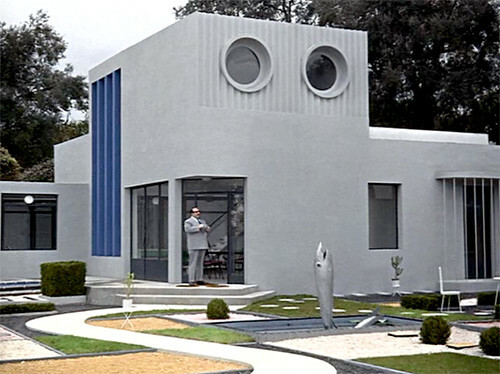 Mon Oncle completely won me over thanks to the brilliant color cinematography, incredible set design, wonderful performances and sentimental storyline involving a unconventional uncle who has trouble finding his footing in the modern world. The film is really a feast for the senses and a whole lot of fun to watch. 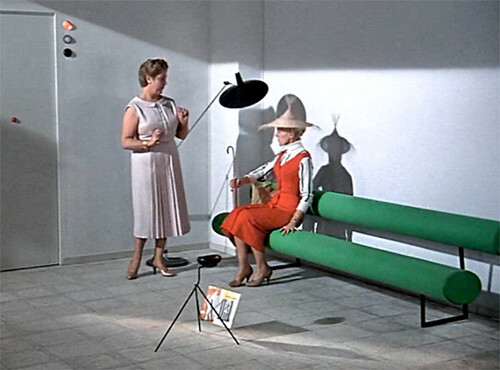 You can read my further thoughts about Tati’s Mon Oncle at TCM’s Movie Morlocks Blog.